If you’ve been attempting to play Gears of War 4 at any point on Windows 10, be it from launch or presently, then a fair number of issues might have cropped up. 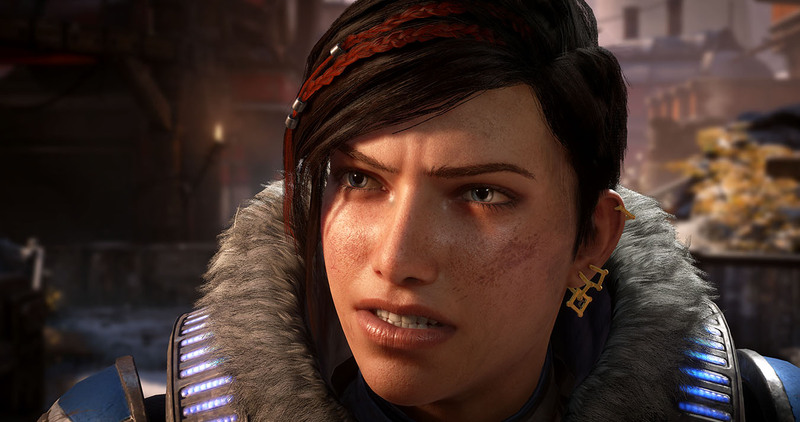 Regardless, The Coalition is bringing Gears 5 to PC. In fact, it claims to be building it from the ground up for the platform. That being said, PC players will have many different types of options to choose from. “Having a game that we’re building from the ground up for PC [means players] will be able to take advantage of all the types of different PC optimisation options you can have.” Fergusson also noted that the studio can “usually get to” 120 frames per second. This seems to indicate that The Coalition are still getting a handle on the specs required for that frame rate. Optimization and whatnot is still important at this stage, especially since Gears 5 will be releasing in 2019. If it did manage to effectively double the Xbox One X’s frame rate, then it would certainly help the Windows 10 version stand out as a worthwhile alternative. The real question is whether various other PC issues, like reported crashes that seemingly persist to this day, will be avoided. We’ll have to wait for more information on that front so stay tuned.